School is back in session. That means buses are tuned up and ready for a new season of daily driving and field trips galore. 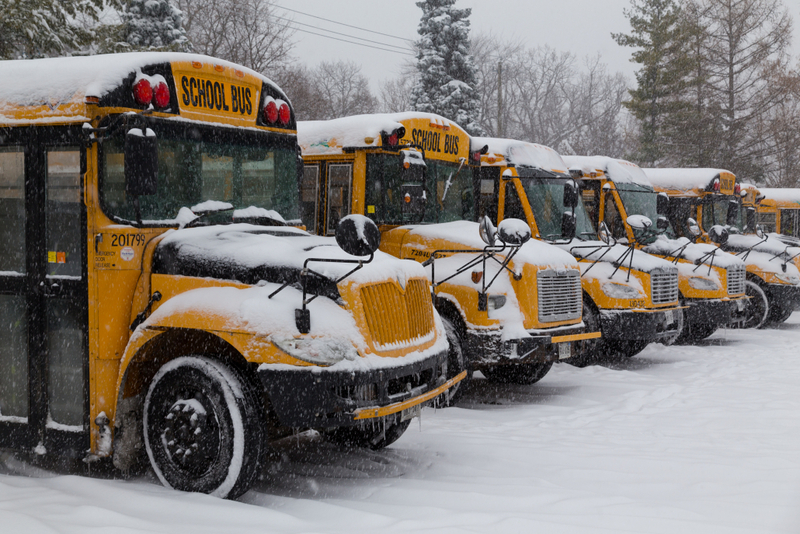 While your school bus fleet may be in top condition right now, it’s never too soon to plan for old man winter. Review this quick Seven-Point list now and take action so your department isn’t in the deep freeze later. Are all coolant lines and connections leak free? Do you have proper coolant/antifreeze on hand? Are proper filling procedures being followed? Do you have starting aids such as a coolant block heater/intake manifold heater or oil heater on hand and ready to go? Has the fuel/water separator been drained? What is your plan for a winterized diesel fuel? Do drivers know about the High Idle switch and its proper usage for longer idle times in cold weather? The Parts Department at Kansas Truck Equipment can help you with winter fronts, fuel filters, fuel/water separators and more. Most parts available for delivery within 24 hours. Call for more information – (866) 948-3849. 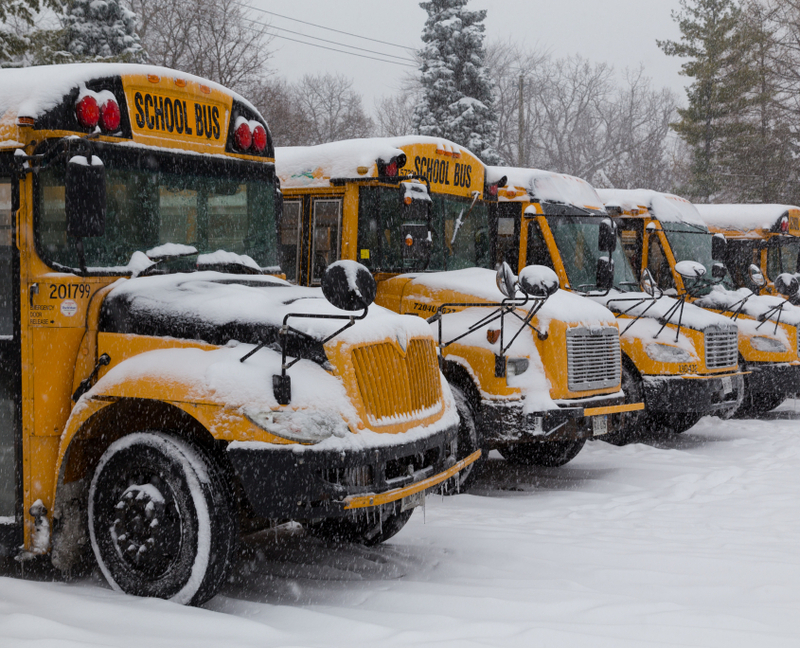 For more details on cold weather prep ideas refer to this article by Cummins Engines which appeared in the monthly publication, School Bus Fleet. Kansas Truck Equipment is proud to be the only Cummins-certified Blue Bird Bus dealer for the state of Kansas.